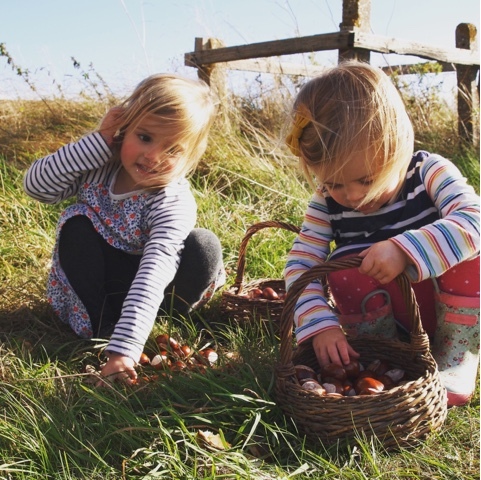 The little ladies absolutely love collecting conkers. There's something so delightful about finding them nestled in the grass or still in their cases. They relish jumping on them to release the treasure hiding inside. 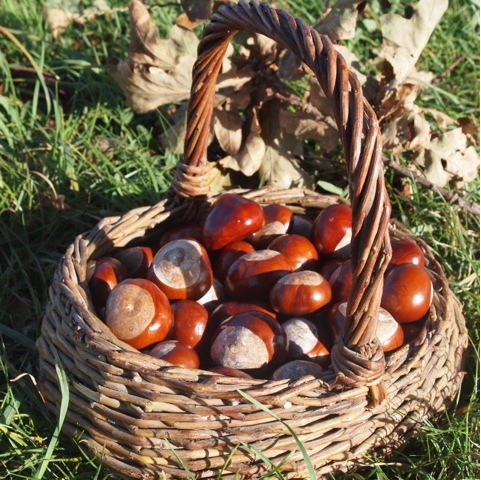 There is nothing nicer on a sunny autumn day than taking a walk to find a chestnut tree and watching them explore and fill their baskets with them. Just some of this years collection. The joy on their faces as they find one is just gorgeous. There's something so lovely about a conker, they feel amazing, have such a beautiful colour and are a real autumnal gem. We have been on several of these treasure finding expeditions over the last few weeks and as a result have hundreds of conkers at home. The question is when you get home with your conkers what on earth do you do with them all? Conkers actually provide hours of fun. 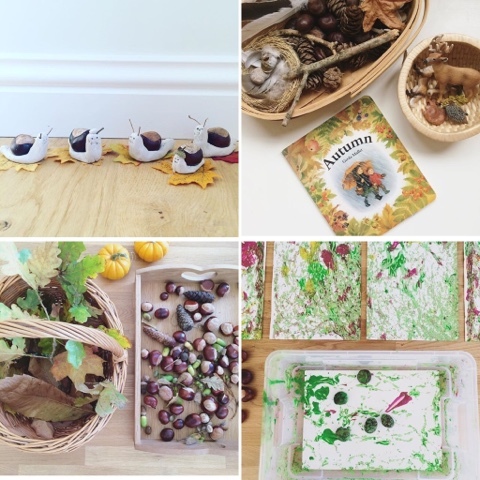 We've created an autumn exploration station for the girls to play with them, adding in leaves, pine cones and beech nut cases. The little ladies have counted them, made letter shapes with them, smiley faces and flowers. They have scooped them and poured them, and make believe cooked with them. I LOVE the clay snails and would never have thought of the conker paint rolling. Also such a lovely idea to explore books in a tactile way - thank you so much for the ideas Victoria. I hope that's given you a bit of inspiration if like us you have a rather large (and in our case, still growing) conker collection. 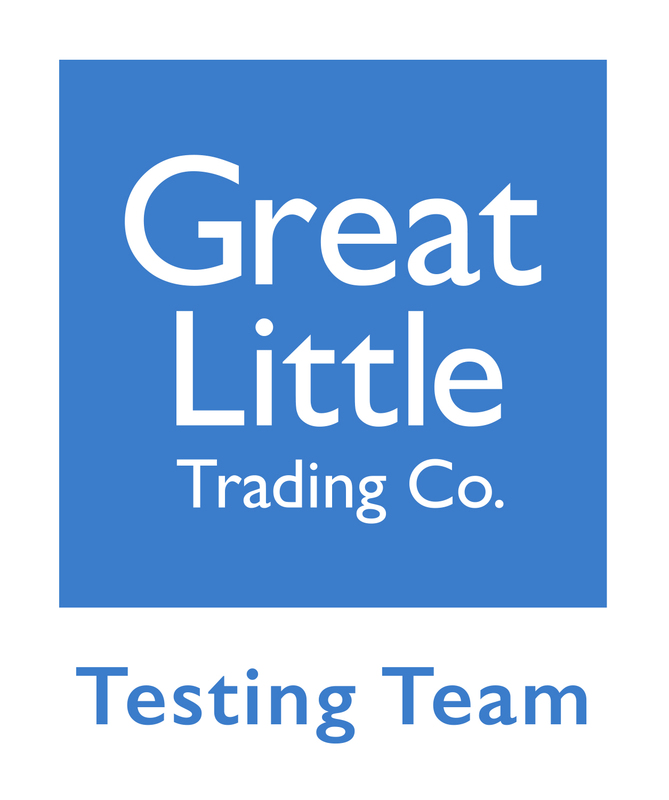 I'd love to hear any other ideas you might have, just let me know in the comments below. Love that conker exploration station! 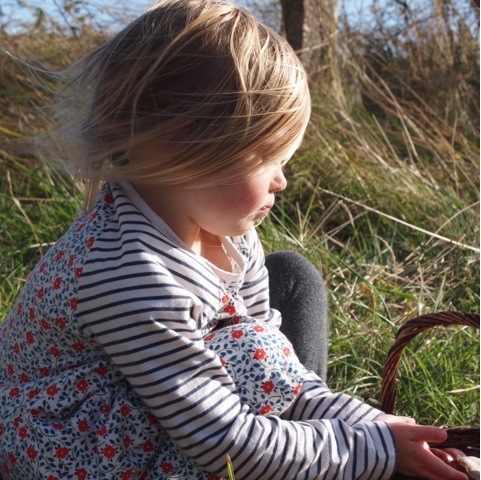 Gorgeous photos, I just love these Autumn days - nothing better is there?! 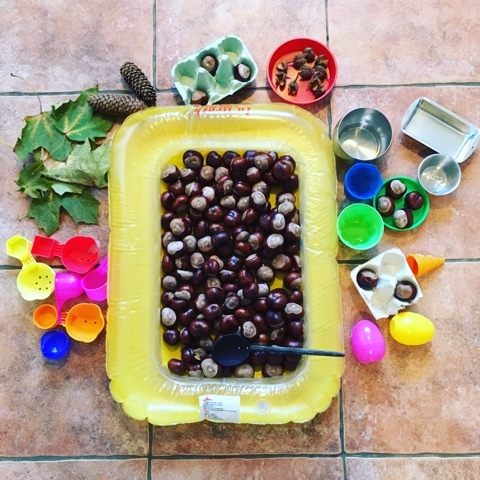 I love your conker exploration station, I will have to try this with the girls! They have been pretending to cook their conkers in their play kitchen up to now using their little pots and pans. 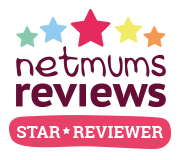 I love Mummyrux's ideas too, the clay snails are brilliant!